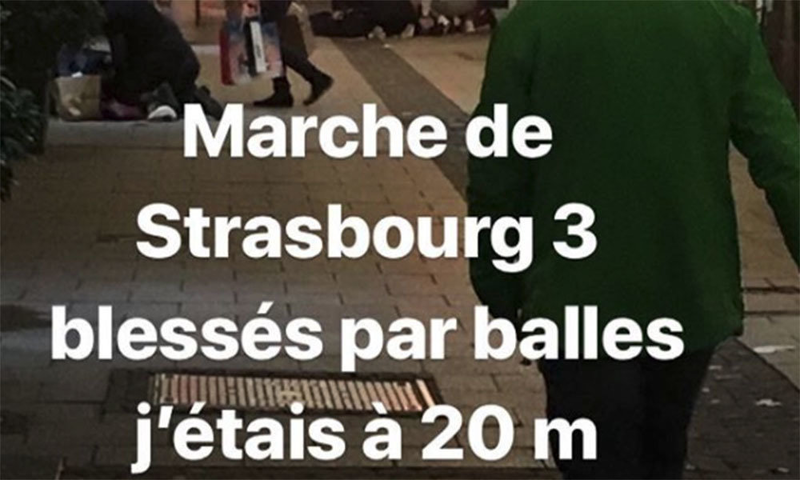 At about 20:00 local time on December 11, 2018, a man opened fire at the Christmas market in Strasbourg, France. The suspect, armed with a gun and a knife, killed four and injured 13 before fleeing the scene and being killed in a shootout with police two days later. The Islamic State claimed responsibility for the attack. Dataminr alerted users within minutes of the attack, preceding major news reports by over 30 minutes. 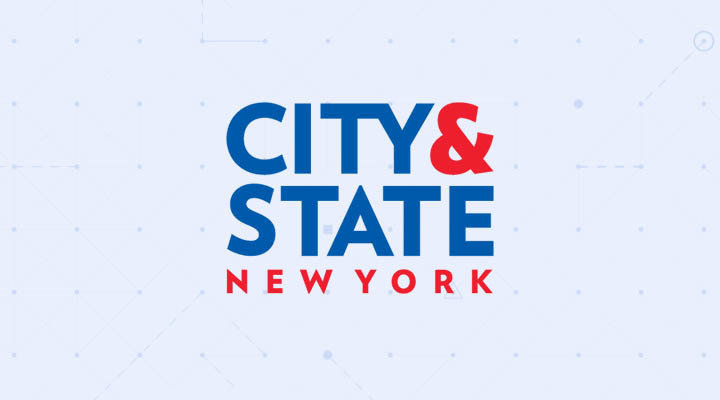 Throughout the course of the following days, Dataminr continued to update clients as the event unfolded, with alerts that included images and videos as well as the latest casualty figures, police activity, and government responses. 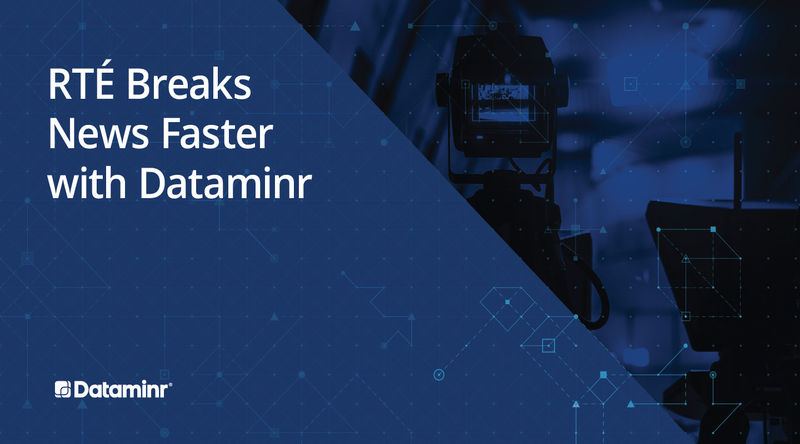 Dataminr's first alert preceded major news reports by 34 minutes. 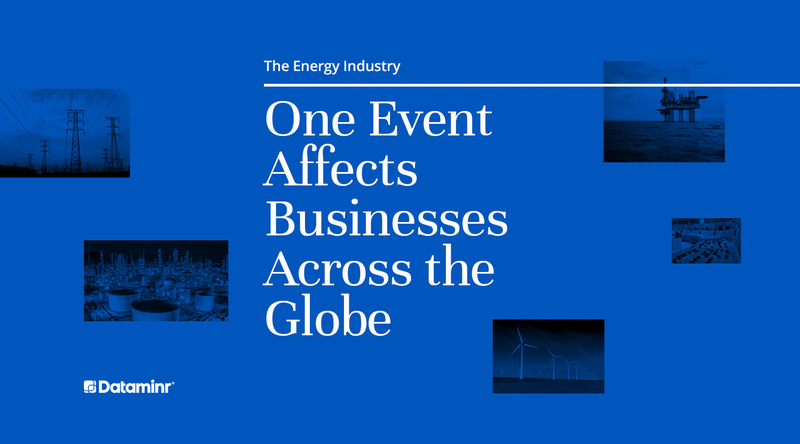 After its first alert, Dataminr continued to provide clients with real-time eyewitness accounts, photos, and videos as events on the ground unfolded. Three injured after shooting near Christmas market in Strasbourg, France: Witness Photo. 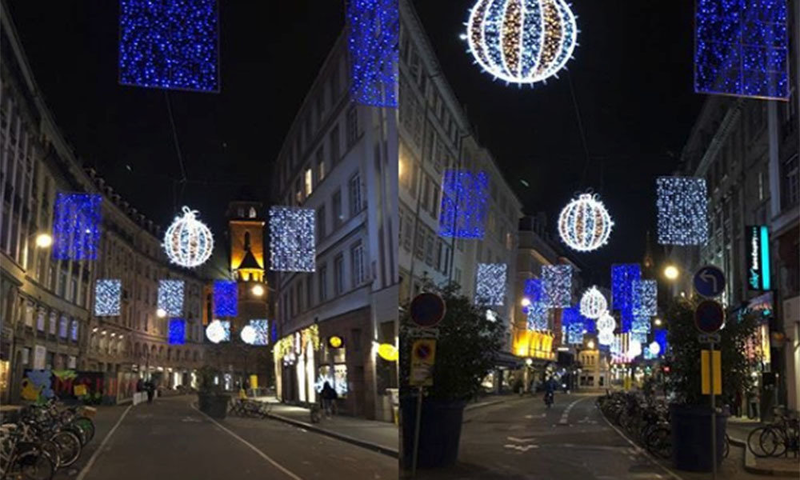 Social media user shares photo of street on Strasbourg, France, saying he ran from gunshots: Local Source. 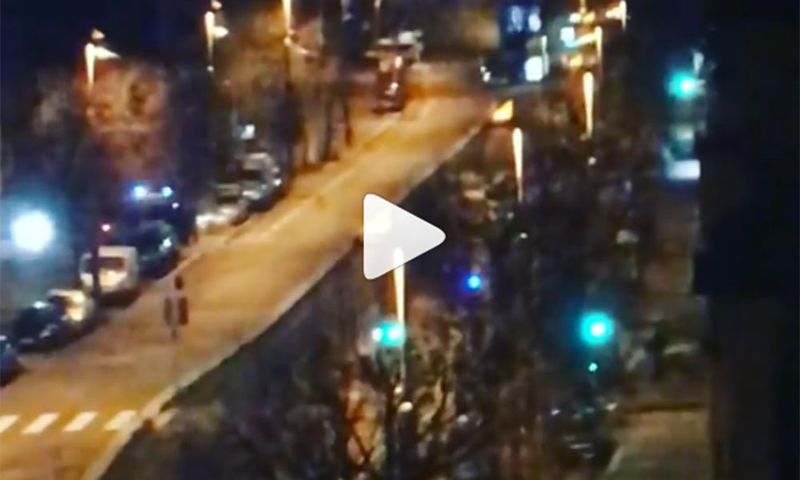 Streets closed off amid police operation on Avenue de Colmar in Strasbourg, France after shooting at Christmas market: Witness Video. Armed police seen on streets of Neudorf area of Strasbourg, France: Local Source.